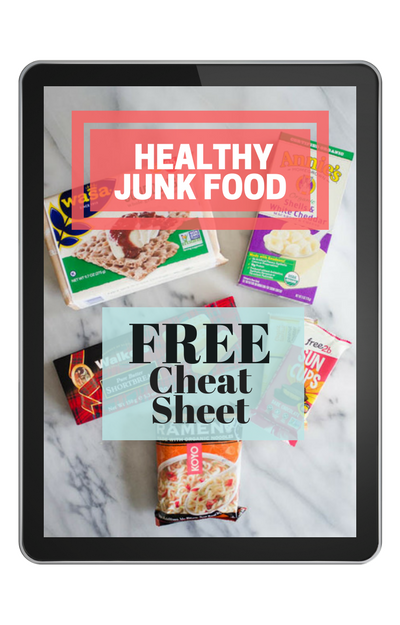 This cranberry pecan cheeseball is made healthy with real, simple ingredients! We made this recipe so many times in a 5-year span. It was probably at least once a week. 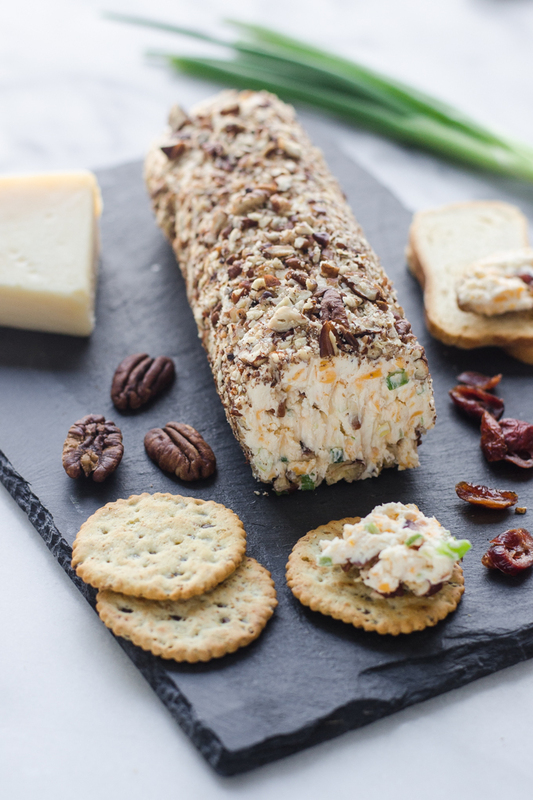 If we needed a quick lunch: cranberry pecan cheeseball. Snack after church? Cheeseball. Something to bring to a gathering? Cheeseball. You get the idea. After making it so regularly for years, it fell a little out of vogue. But I recently made it again for a gathering, and I remembered why I like it so much. 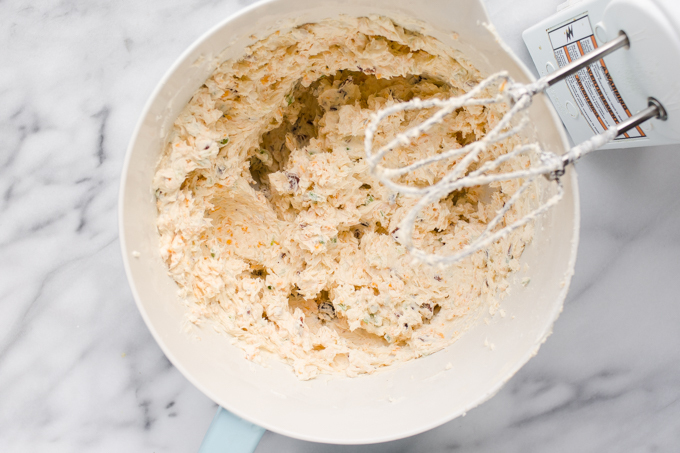 It’s a wonderful blend of sweet, savory, creamy, and fresh. 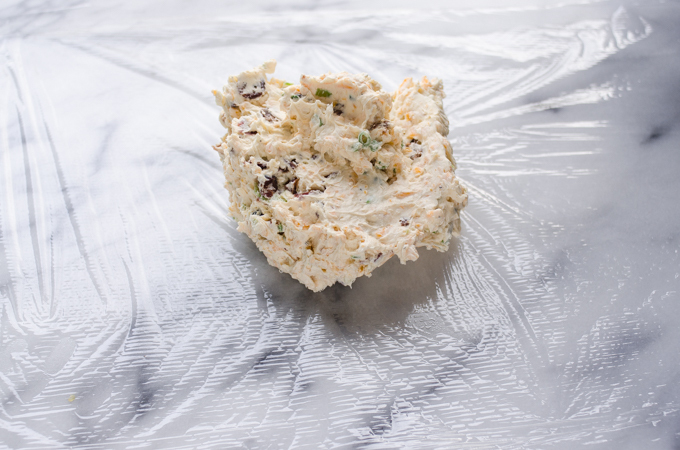 The process of making this cranberry pecan cheeseball is really simple: put everything but the pecans in a large bowl and beat until smooth. Scoop onto a piece of plastic wrap. 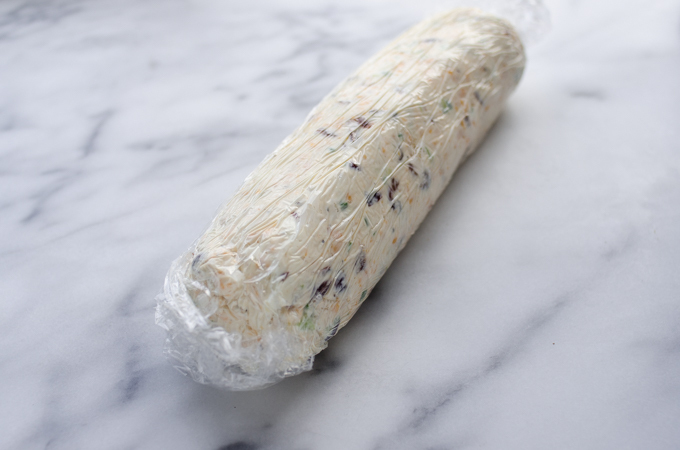 Form into a cheeseball and place in the fridge to harden a bit, for about 30 minutes. You can also shape it into a cheese log if you prefer. 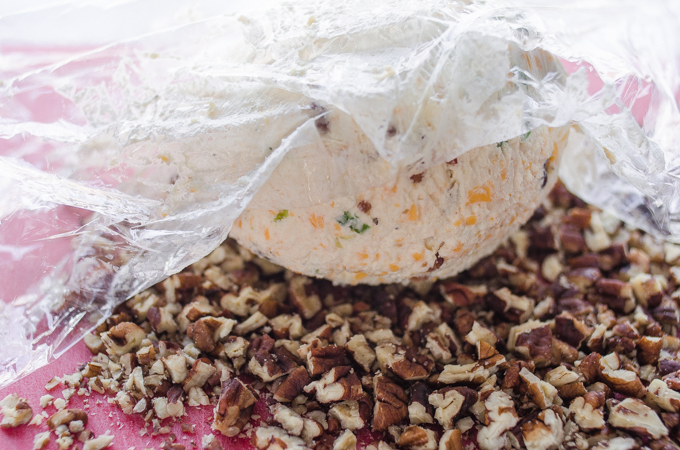 Once the cheeseball has hardened a bit, roll it in the chopped pecans. I like to serve this cheeseball with neutral-flavored crackers so you can really taste the cheeseball. But it’s also lovely with herbed crackers! 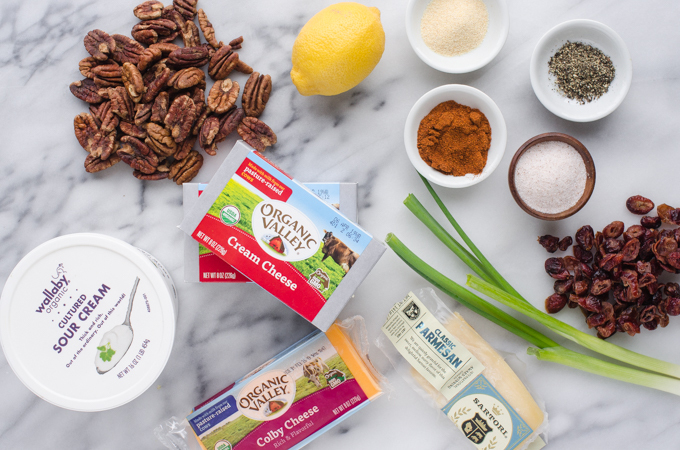 I used Colby cheese for these photos because it was the only organic cheese I could find that was yellow. Cheddar will make a much tastier cheeseball. I was able to find organic cranberries at my local health food store. You can also get them on Amazon if your store doesn’t carry them. If you do opt for organic cranberries, they can be a little large than conventional ones. Just give them a quick chop before adding to the cheeseball! This cheeseball tastes best when it isn’t bone cold. Take it out of the fridge about 30 minutes before serving. 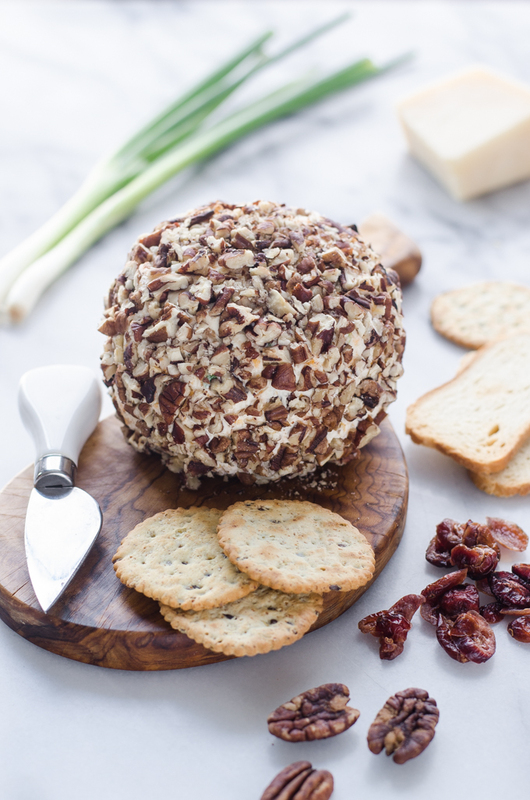 This recipe makes one medium-sized cranberry pecan cheeseball. 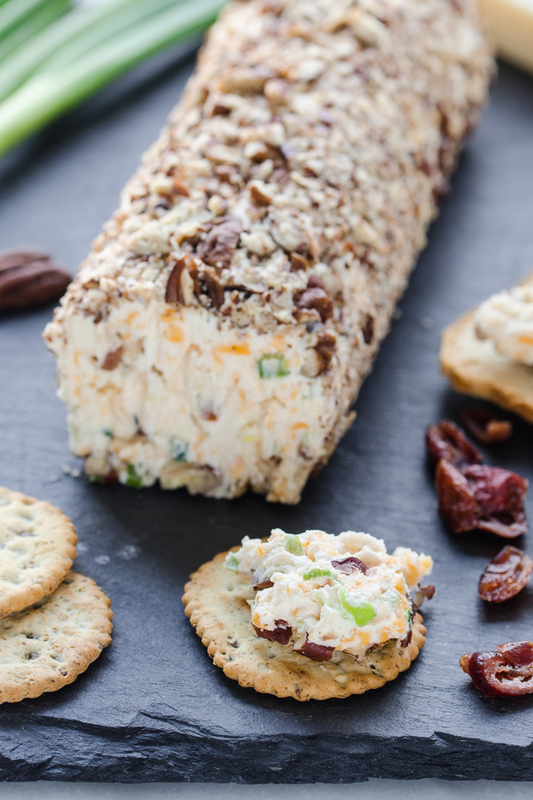 Double if you’re a huge cheeseball fan and want leftovers! This could be a gluten-free appetizer if you serve it with GF crackers ! 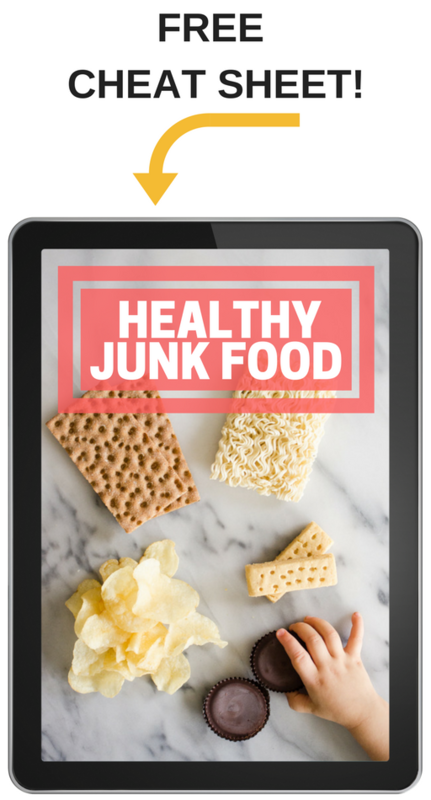 This delicious and easy cheese ball recipe uses healthy, real ingredients. 1) Place all ingredients except pecans in a large bowl. Beat with a hand mixer on medium-low speed until well combines. 2) Scrape the mixture onto a piece of plastic wrap. Cover with the plastic wrap and shape into a ball or log. 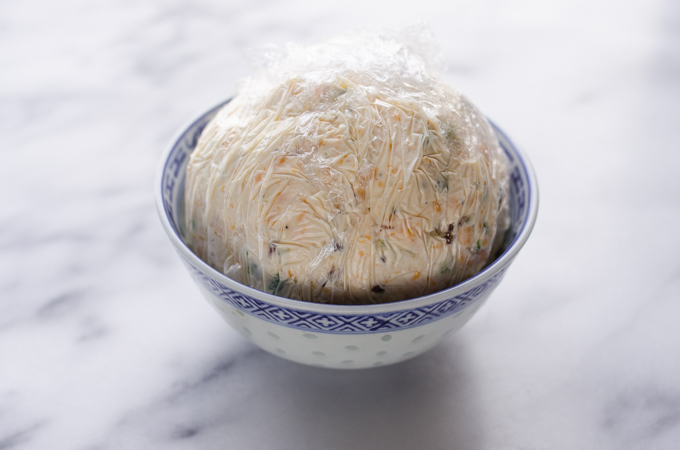 Put the cheese ball on a plate and place in the refrigerator to harden, about 30 minutes – 1 hour. 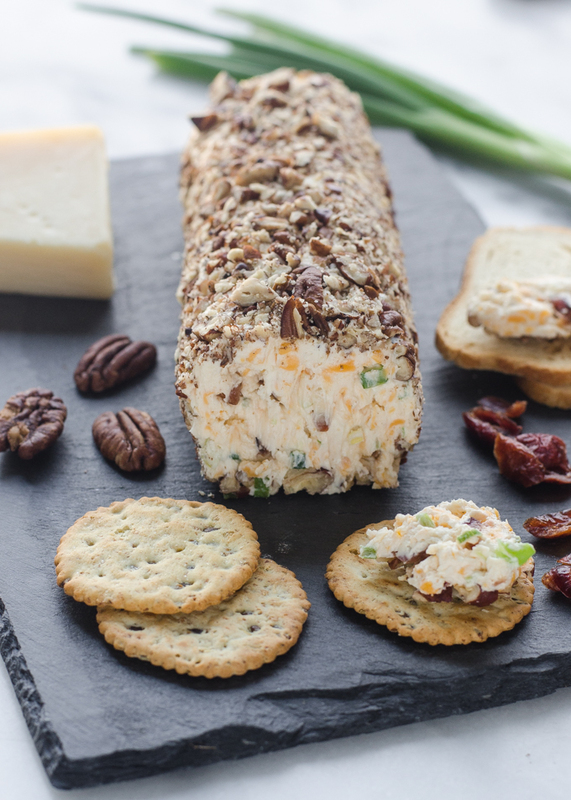 3) Roll the cheese ball in the chopped pecans and place on a serving plate. Serve with crackers. 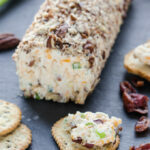 Note: This cheeseball is best if allowed to sit for at least 1 hour in the refrigerator to allow the flavors to blend. The flavors are best if it is allowed to sit at room temperature for 20-30 minutes before serving. 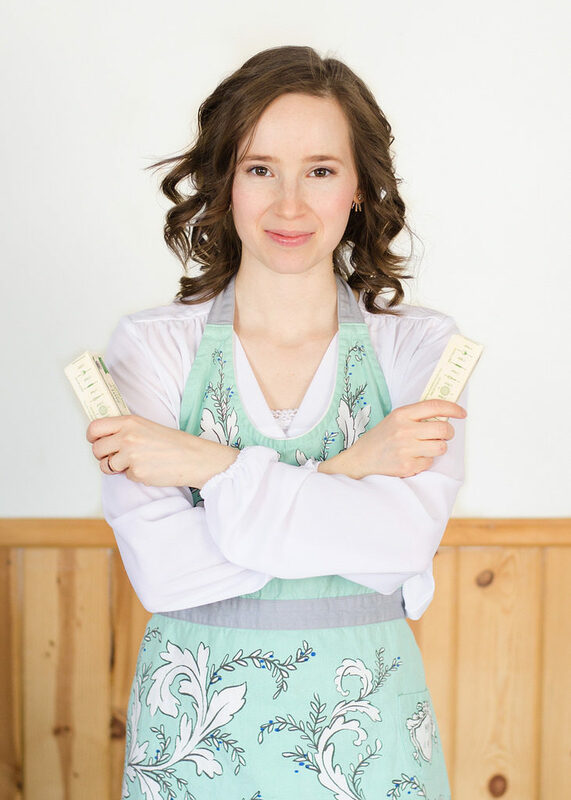 « Will You Join Me for a Sugar Free January?